Q. 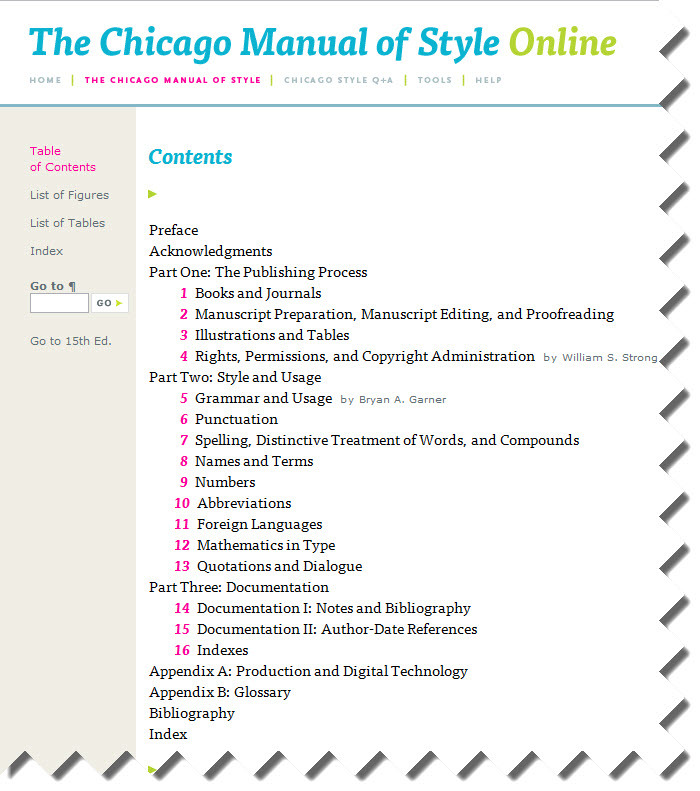 Which style guide should honors students in business disciplines use in writing their honors theses? The 16th edition. State-of-the-art recommendations on editorial style and publishing practices in the digital age.